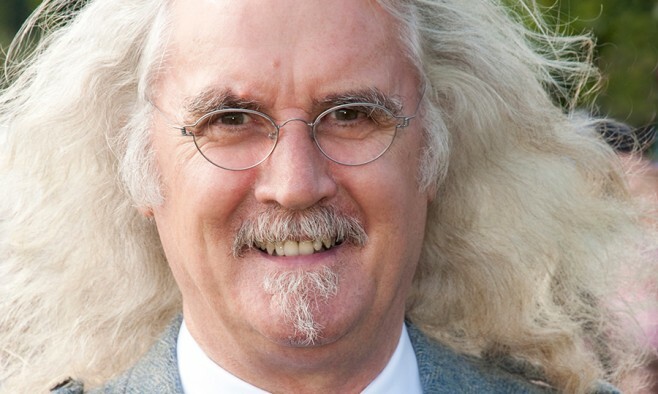 Billy Connolly has revealed more about how he tackles life with Parkinson’s disease: he shares his life experiences and wonder at the world with his grandchildren by handwriting intimate letters to them. He said that the world “astounds” him and he wants to share his love for it with letters to his grandchildren, Walter, 14, and Barbara, 12. However, he does not expect them to be opened and read until after his death. “I’ve been writing to my grandchildren since they were born, long before they could read. They haven’t read the letters yet. They probably won’t read them until I’m dead,” he said in an interview while on the Canadian leg of his world tour, ‘High Horses’. “I don’t fancy sitting in a church hall on a Wednesday night talking about it [Parkinson’s disease]. “The thing is, it’s there so I might as well talk about it. I like to get it out of the way early because it’s kind of obvious, I think. Connolly said that he has no plans to retire from comedy; at the start of his tour the comedian said he was “excited” by the challenge of performing with Parkinson’s.